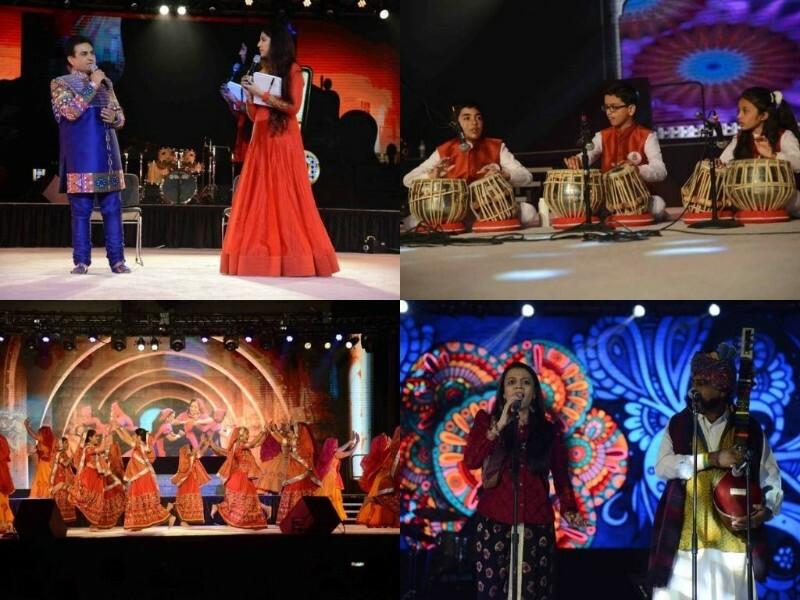 One of the world’s biggest gatherings and the most awaited mega festival of Indian Americans is going to start in New Jersey on 31 August, promising three days of art, culture, music, theatre and shopping, with 500+ artists. 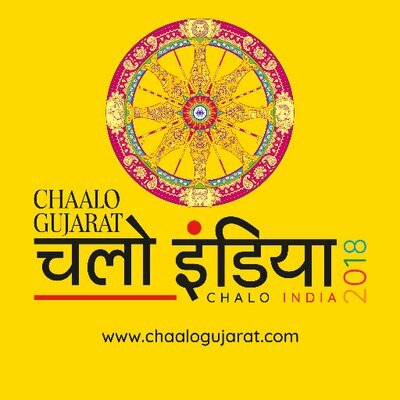 After the Chaalo Gujarat in 2015, this year, in its fifth edition, the festival Chaalo Gujarat has been renamed Chalo India 2018. 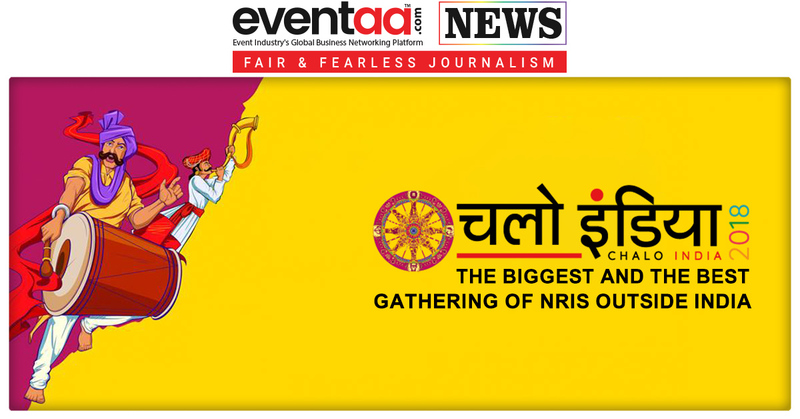 The mega event organised by the Association of Indian Americans in North America (AIANA), NRIs are ready to celebrate one of the biggest Indian festivals in the United States again. 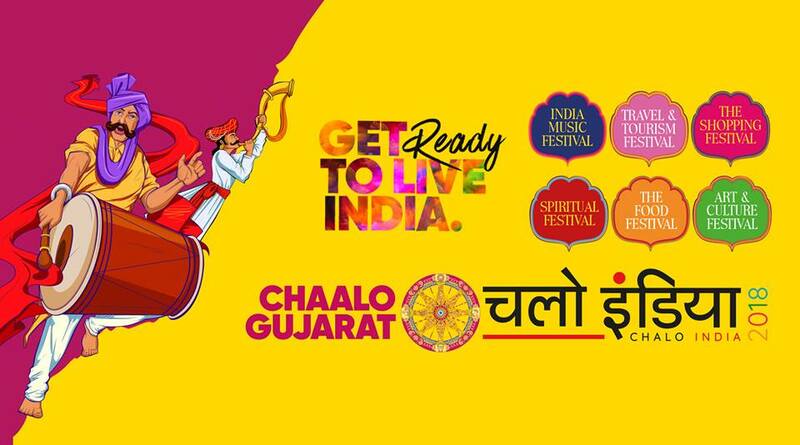 The first edition of Chalo India 2018 is keeping with this year’s theme to touch upon not only Gujarati culture but also have an overall theme of Indian-ness at the NJ Expo Centre in Edison, New Jersey, the US. Organizers say it is expected to bring together the large numbers of American Indian attendees, including luminous artists, dignitaries and performers from across India. 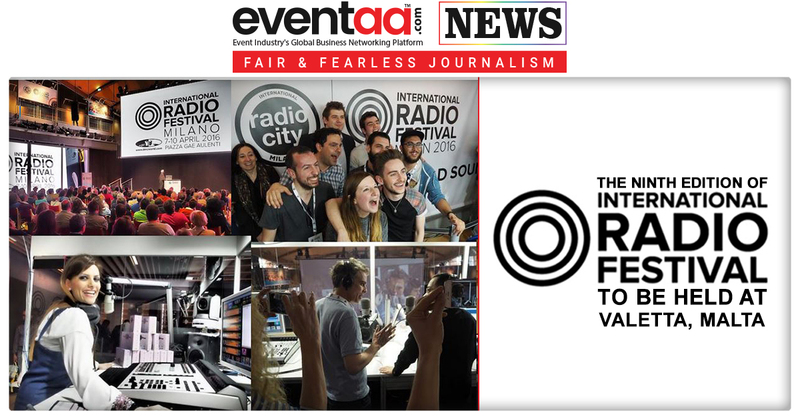 The three-day festival will commence from 31 August to 2 September 2018. In its previous four editions, the gathering has witnessed consolidated participation of close to 1,00,000 attendees. This tells us how this event is a big draw. Film personalities like Sanjay Chhel, Manoj Joshi and Anu Kapoor, singers like Sonu Nigam, Sudesh Bhosle, Osman Mir and Kirtidan Gadhavi, and radio personalities like RJ Devaki and RJ Dhvanit are expected at this year’s event. Also on board are literati like Kumar Vishwas, Tushar Shukla, Saumya Joshi and Jay Vasavada, among the over 500+ artists who are expected to grace the occasion with their presence. Prime Minister Narendra Modi, chief ministers of more than a dozen states, top business leaders, and eminent persons representing various fields, are expected to participate in the event. The mega event promises over a hundred programs, spread across four themes. The Music Festival will see a blend of traditional folk music, including musical folk theatre, and fusion music. The Art & Culture Festival has lined up storytelling evenings, theatre and poetry. 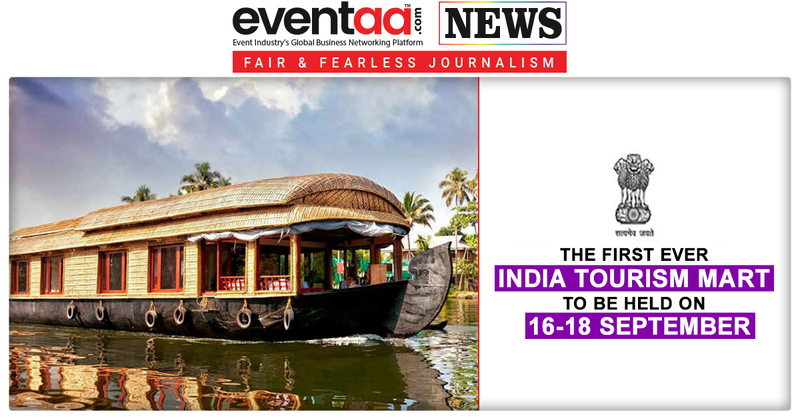 The Travel & Tourism Festival will offer glimpses into current tides in tourism. And the Shopping Festival & Expo will have collaborative tradeshows, and a flea market lined up. This year’s event will also host an exhibition to commemorate the 150th birth anniversary of Mahatma Gandhi.